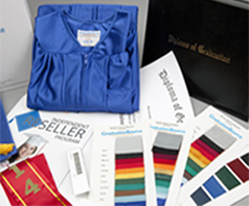 Our masters economy cap and gown set is one of our high-end yet most inexpensive option in our college gown packages. The finish is a muted satin so it's not as glossy as our shiny gowns but not matte either. However, they are a higher quality polyester with a padded yoke and fabric covered button on the back of the gown for hood attachment. 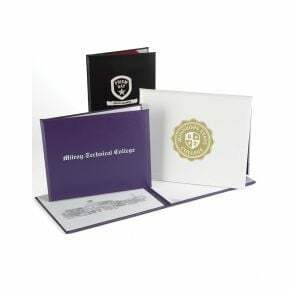 Our masters economy cap and gown is an excellent alternative to renting and is designed to help you outfit even a large graduating class without going over budget. These sets are affordable enough for a one-time use but durable enough to be reused several times. The gown is made of a lightweight polyester material that will keep your graduate comfortable throughout the ceremony. The fit of the gown could be described as a long, loosely-fitted garment with a full front zipper and wide bell sleeves. The matching cap has a stretchy elastic band which accommodates most head sizes. 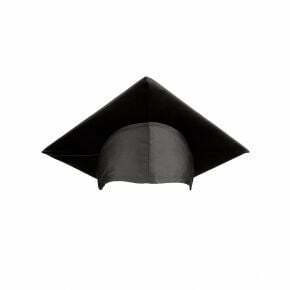 Our economy masters cap and gown is only available in black. 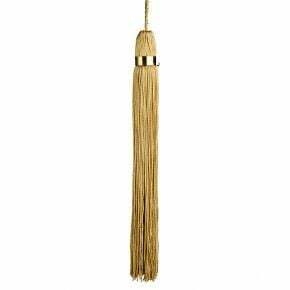 Tassel is NOT included in this package. 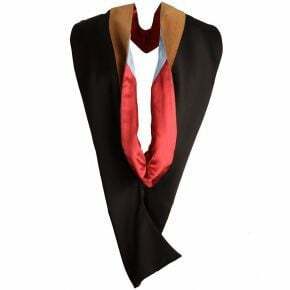 Check out our accessories page to include additional items such as: tassels, stoles, diploma covers, cords and more!